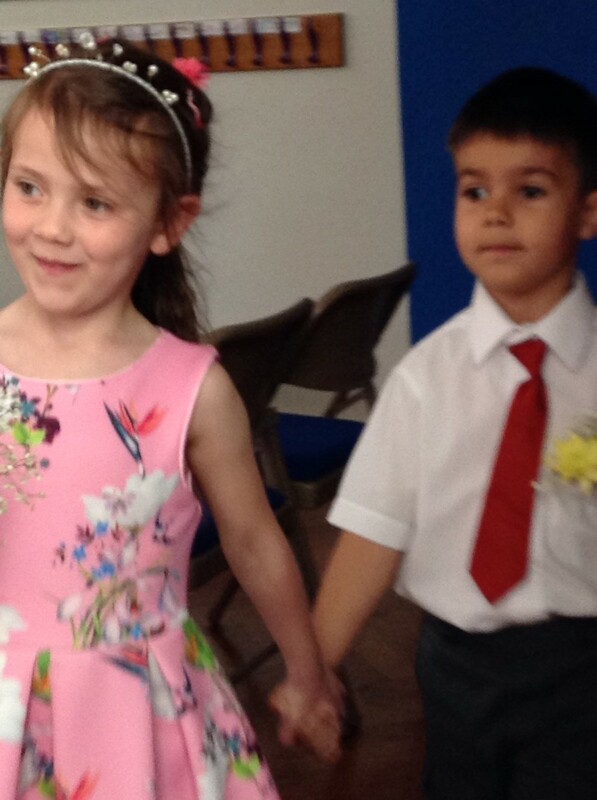 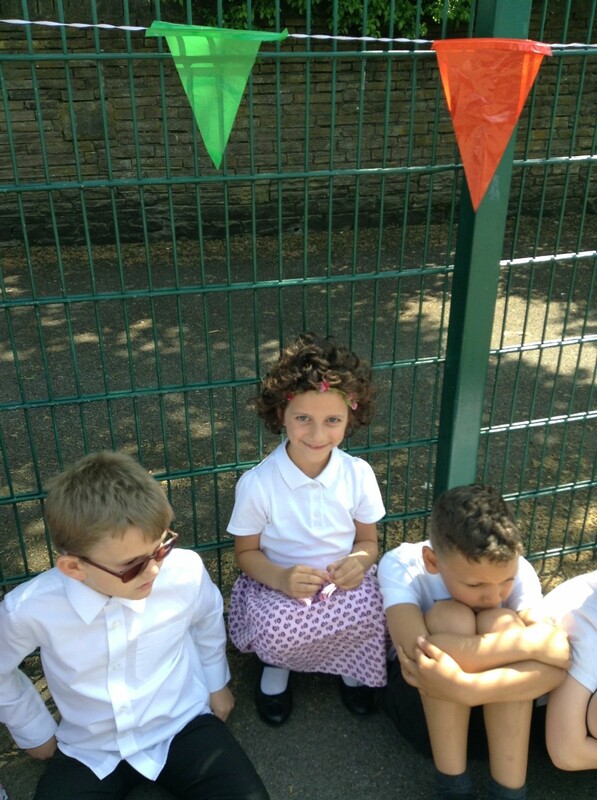 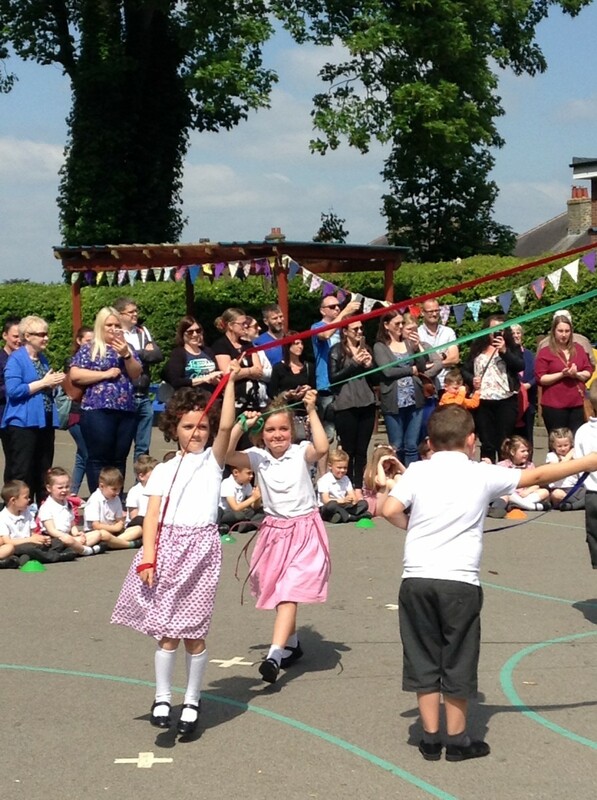 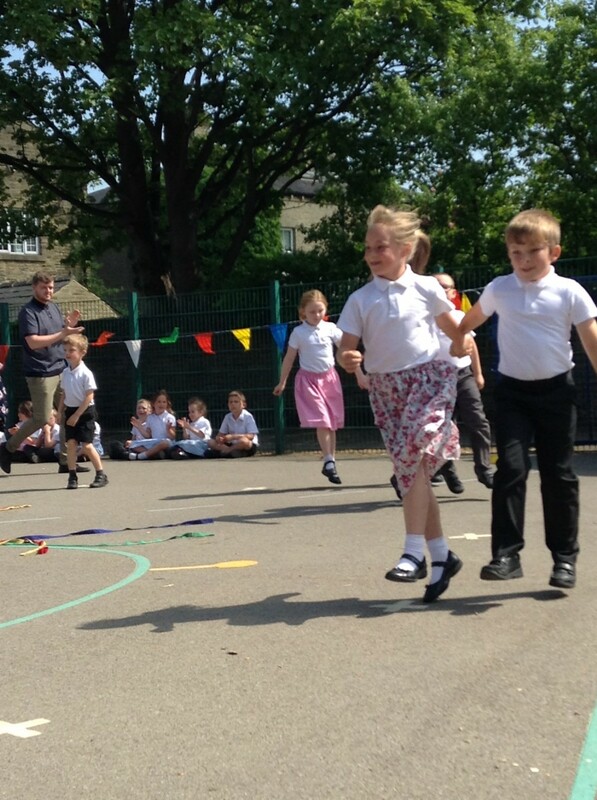 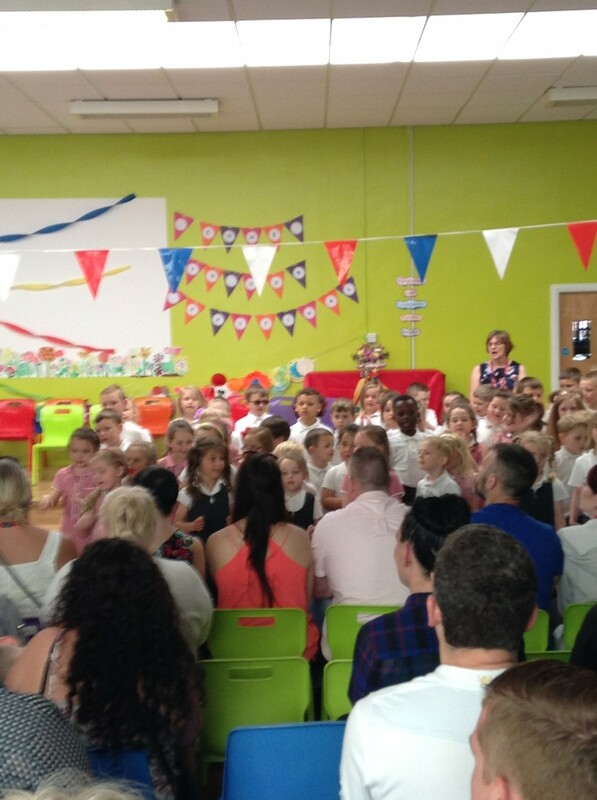 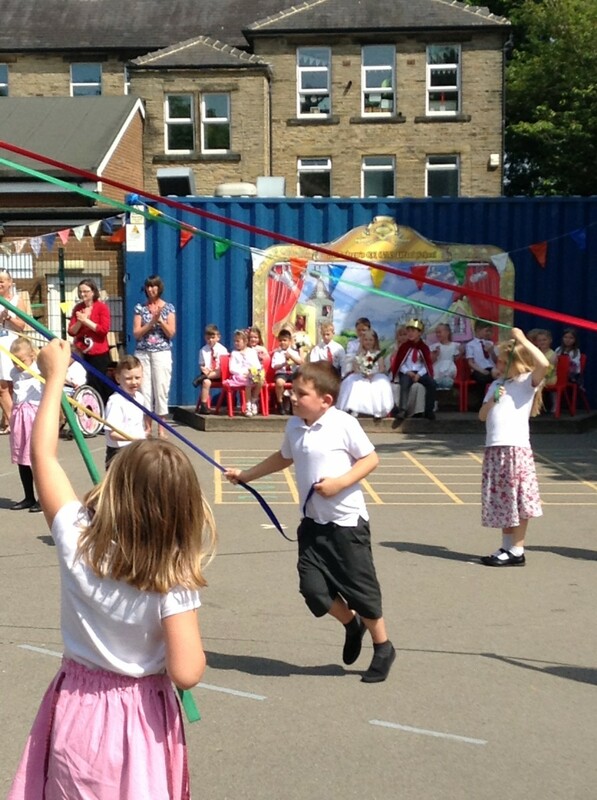 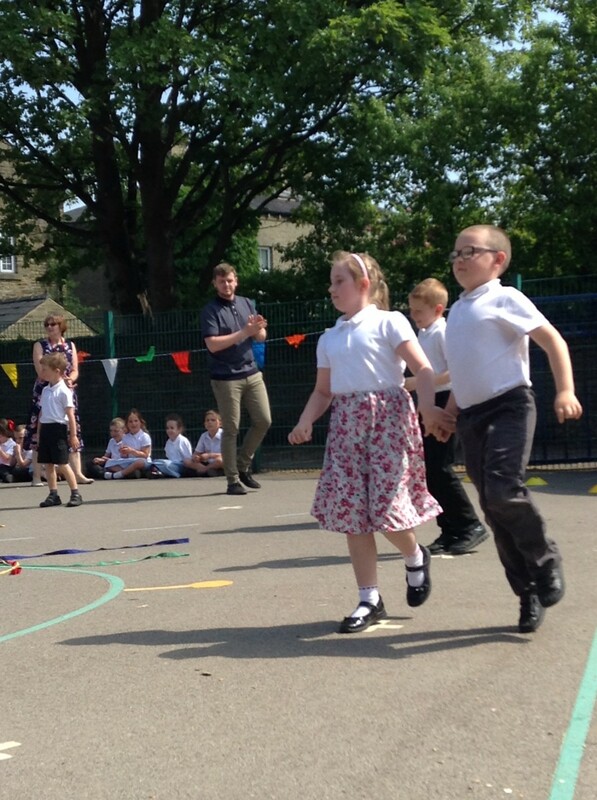 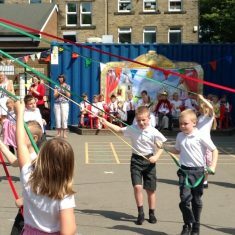 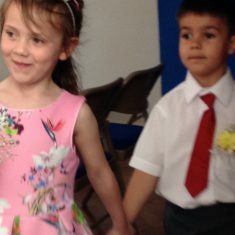 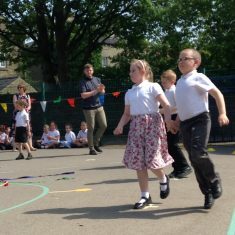 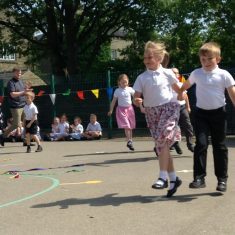 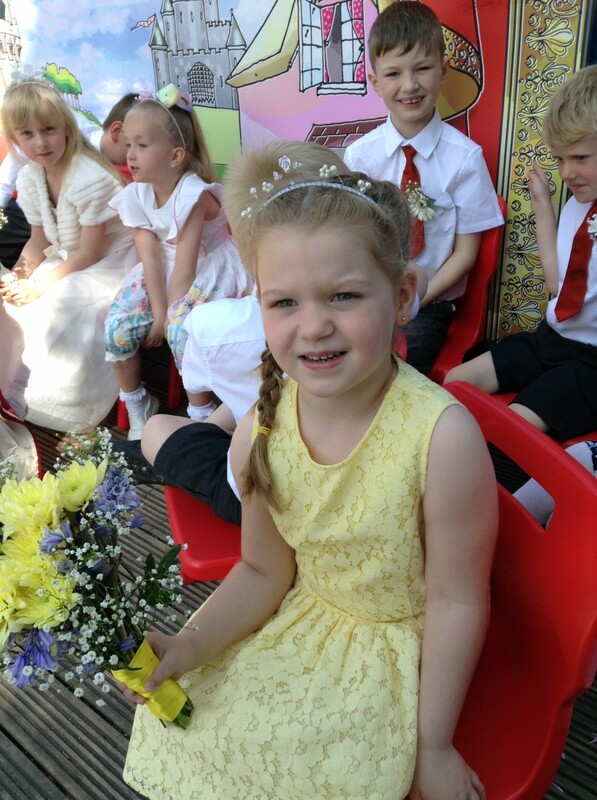 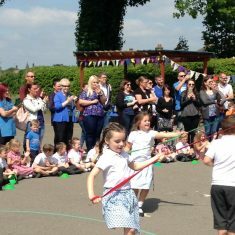 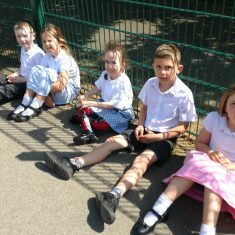 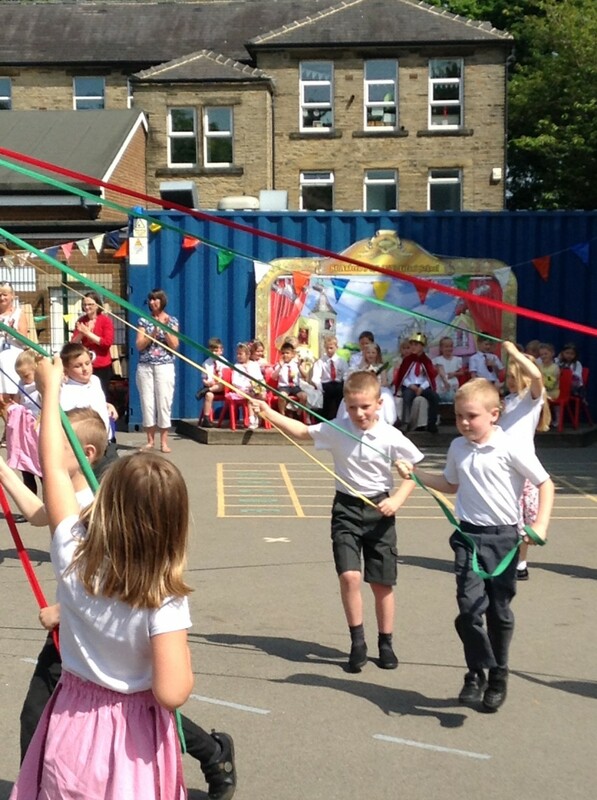 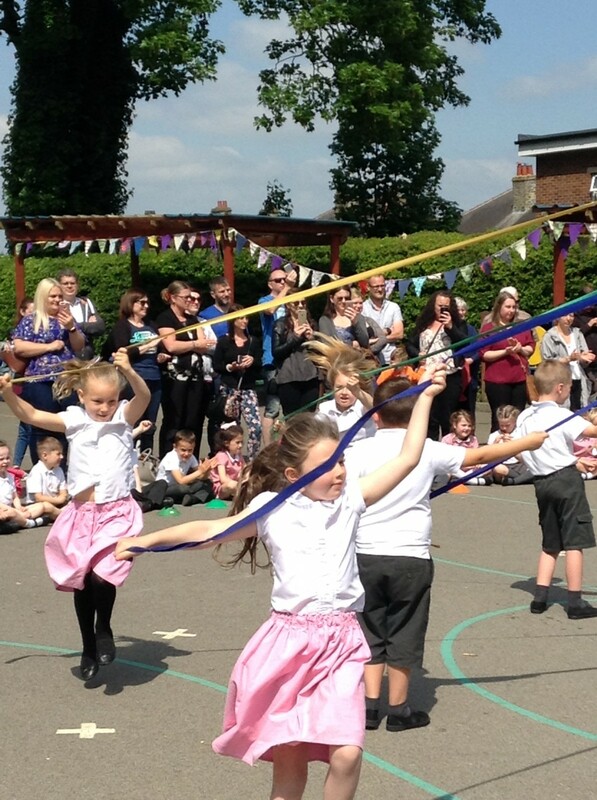 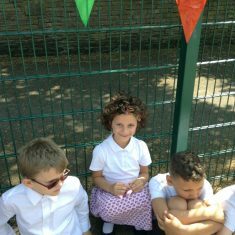 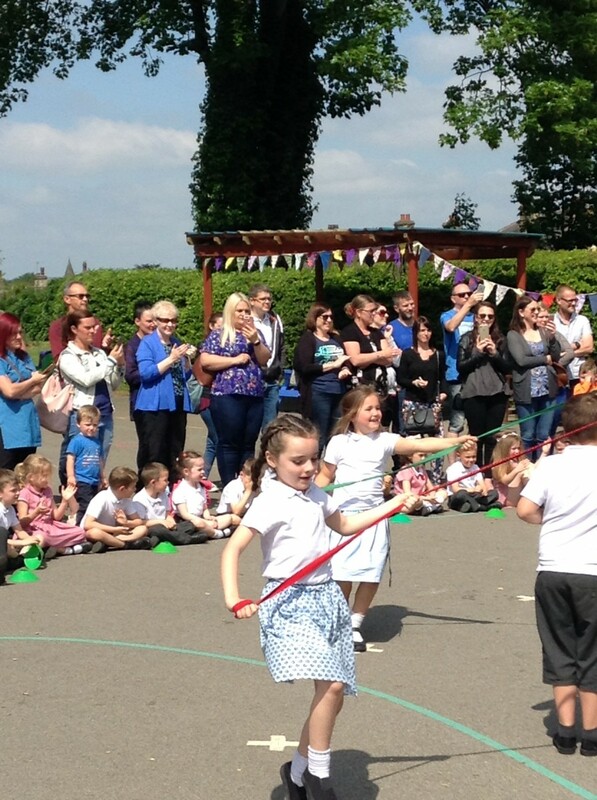 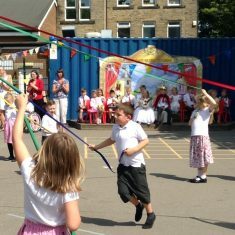 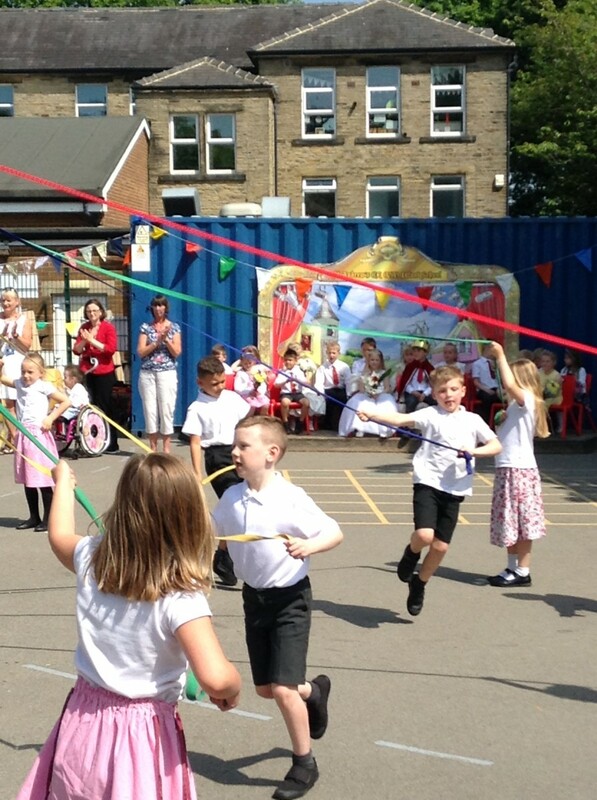 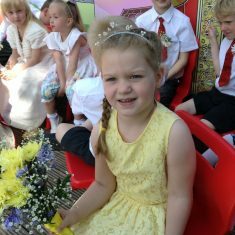 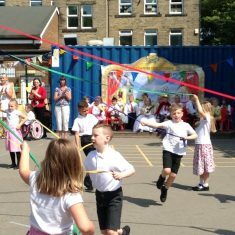 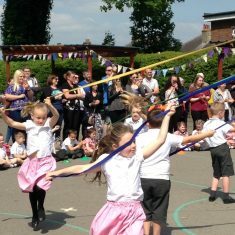 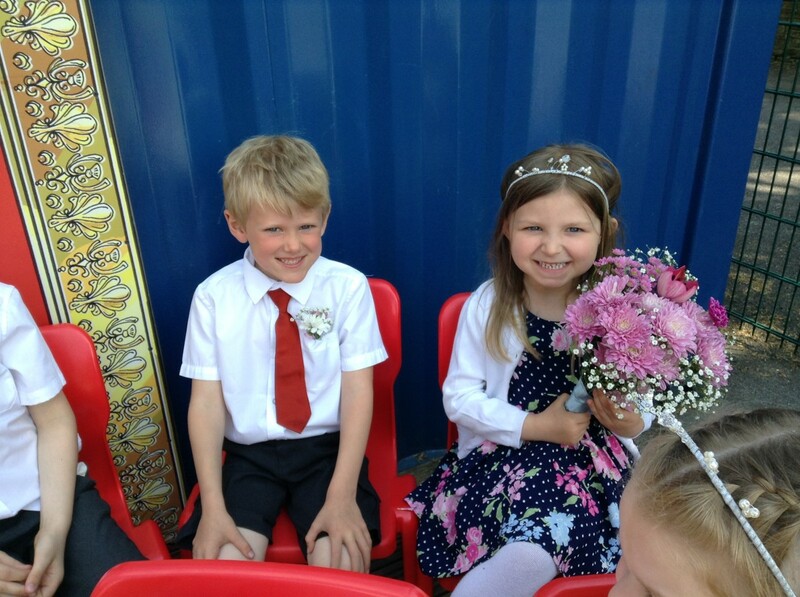 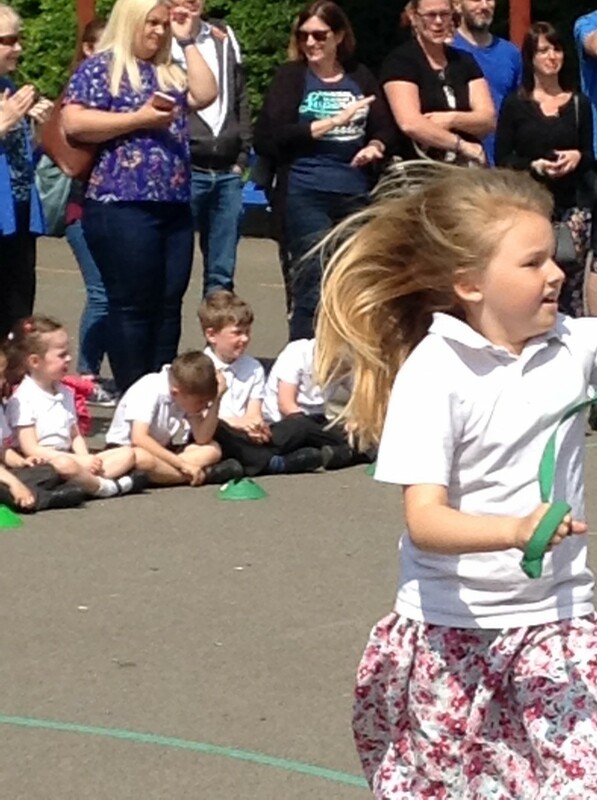 Our annual May Festival and May Fayre took place on Wednesday 23rd May. 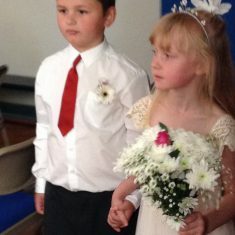 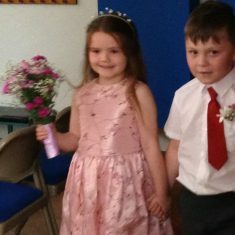 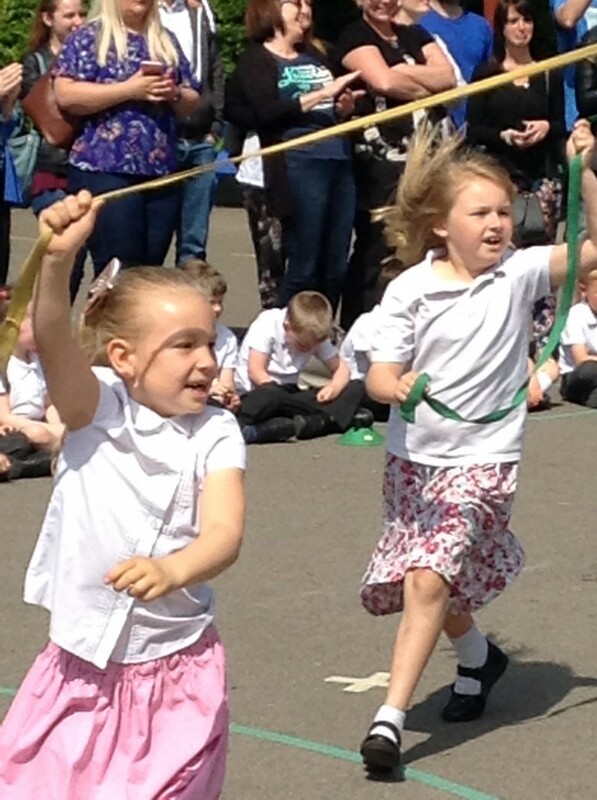 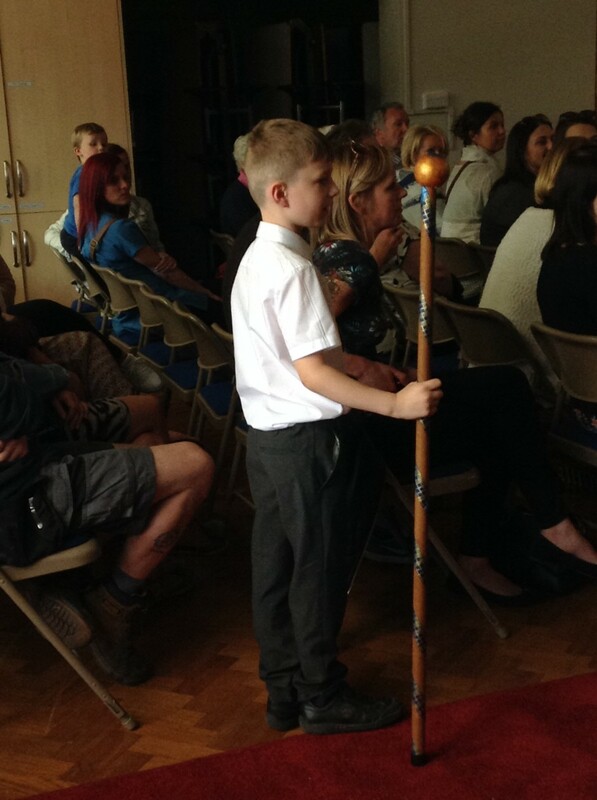 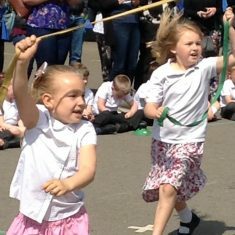 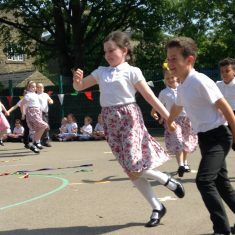 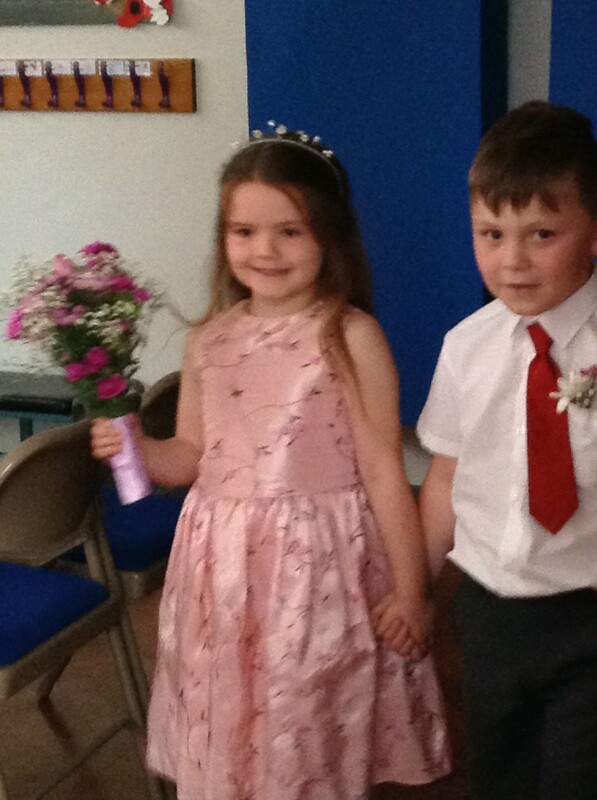 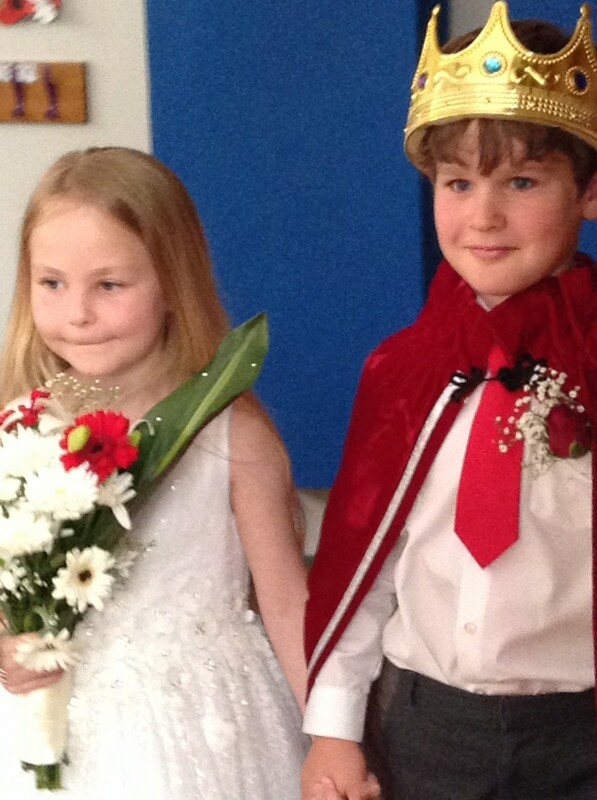 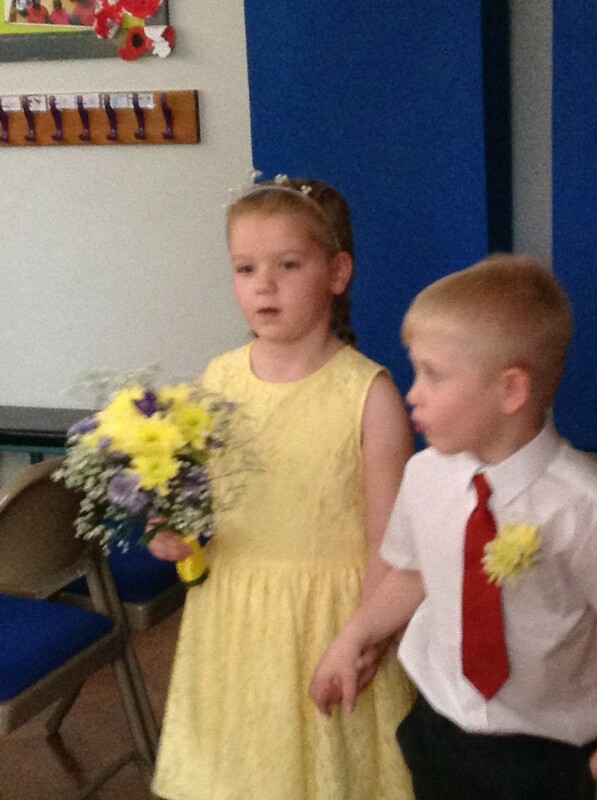 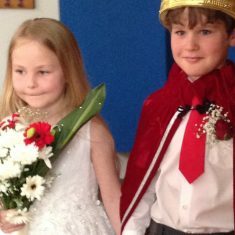 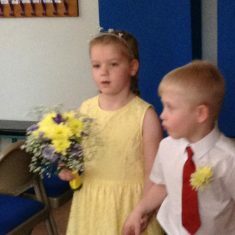 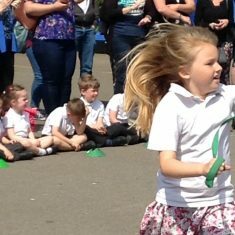 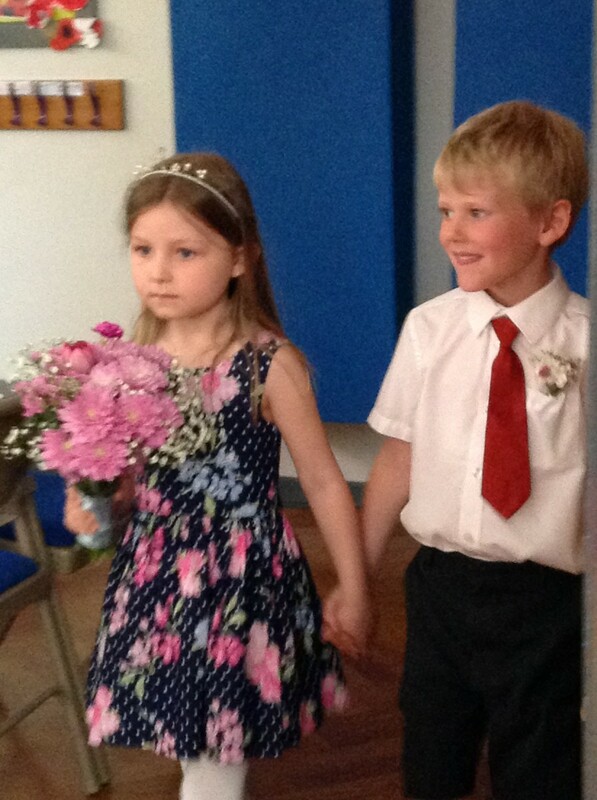 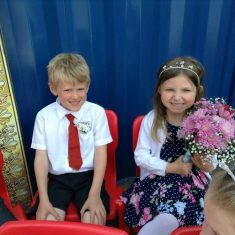 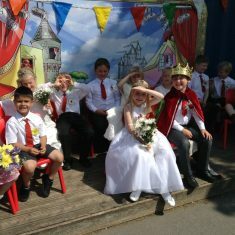 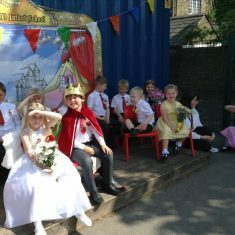 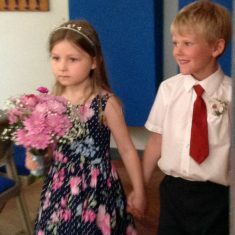 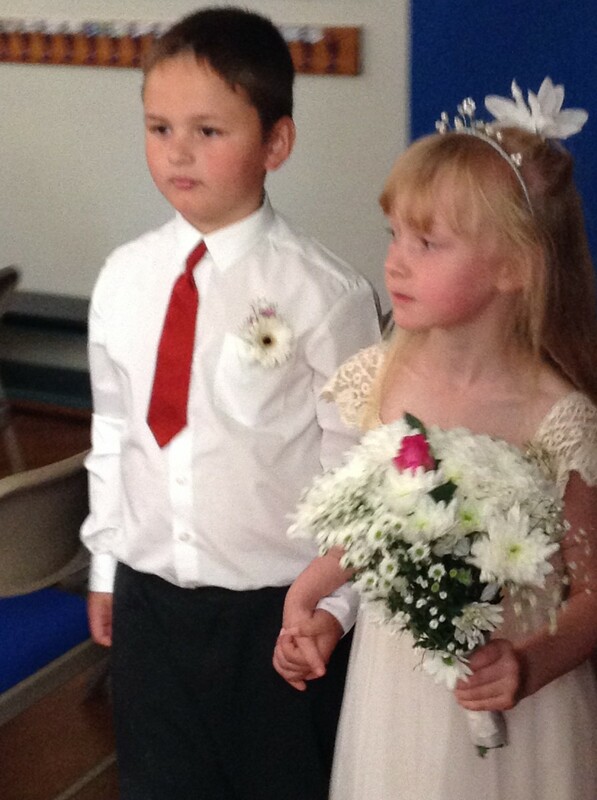 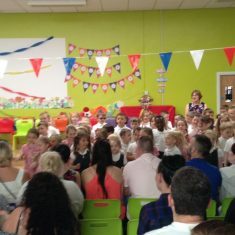 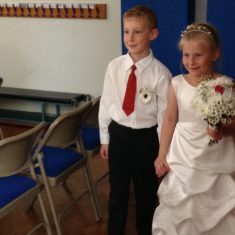 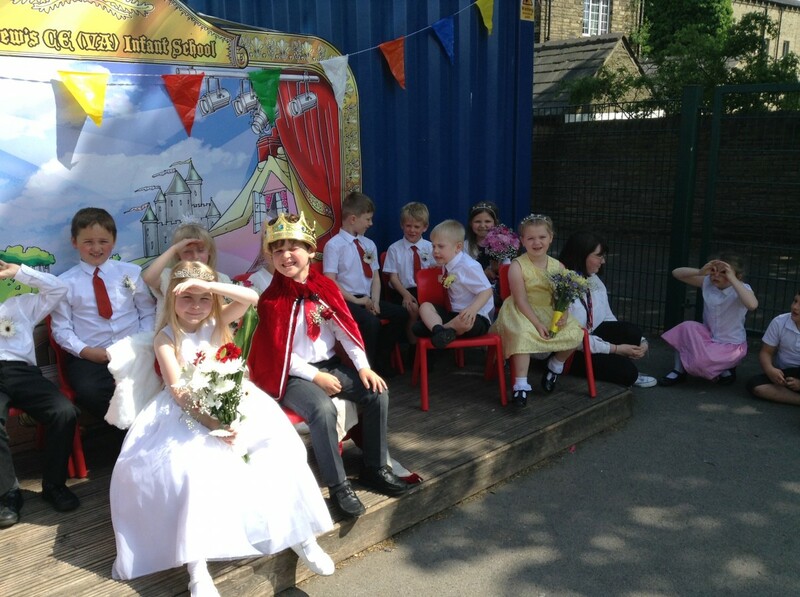 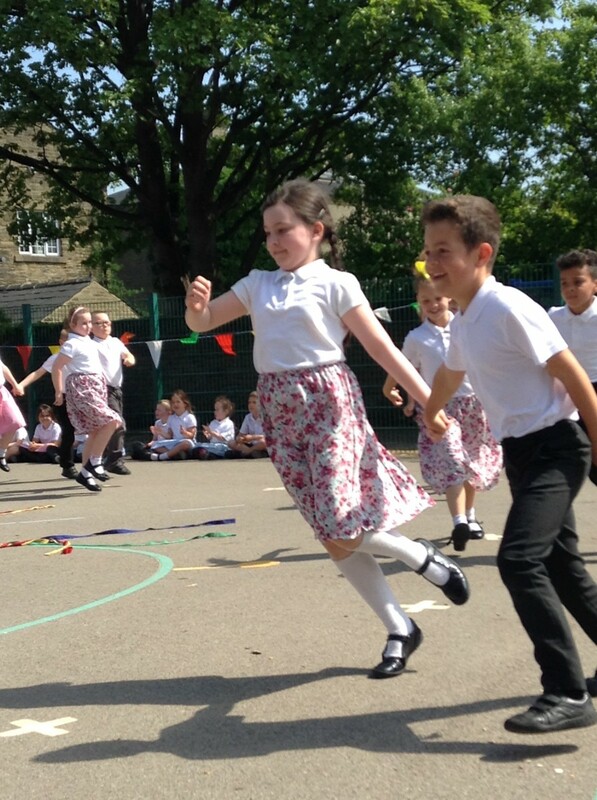 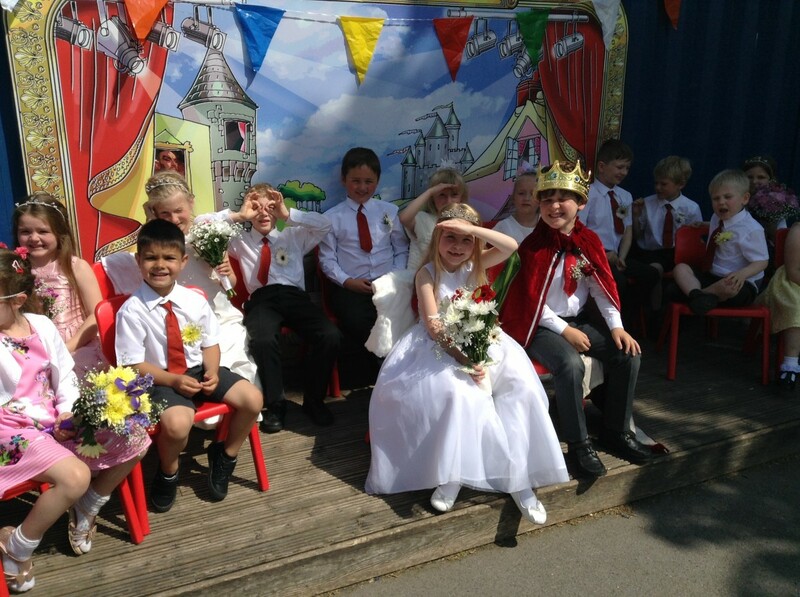 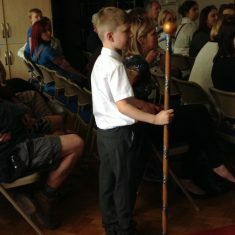 Well done and congratulations to everyone who took part – the Retinue were amazing and the Mayploe Dancing was splendid! 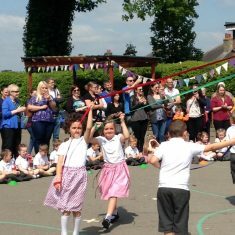 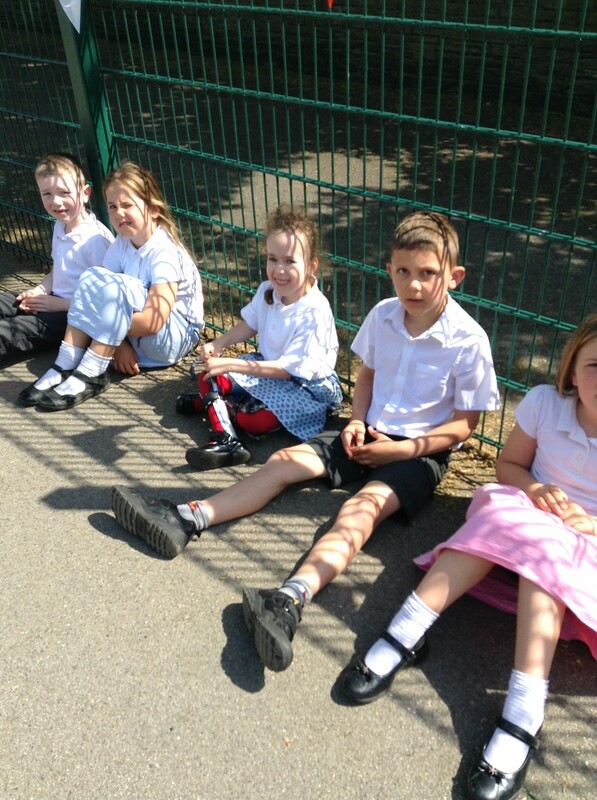 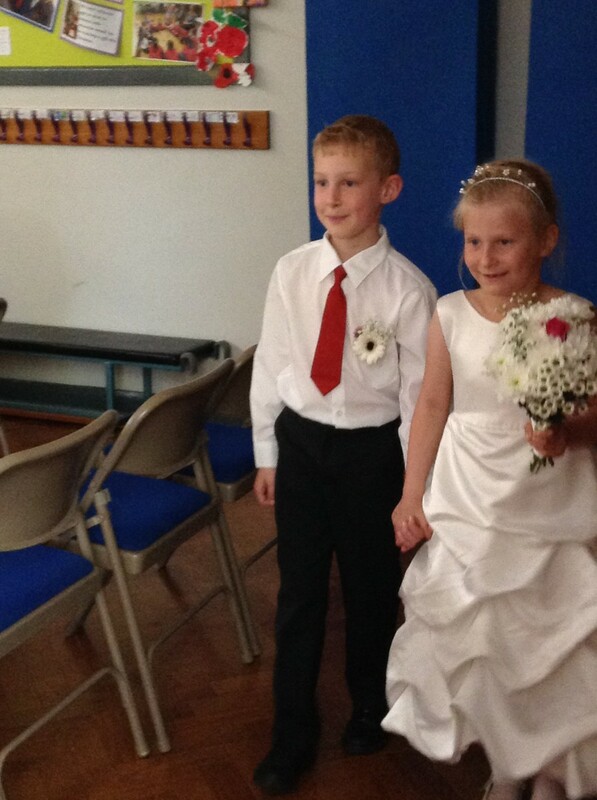 We raised a whopping £691 for School Fund – thank you everyone – a fabulous day!